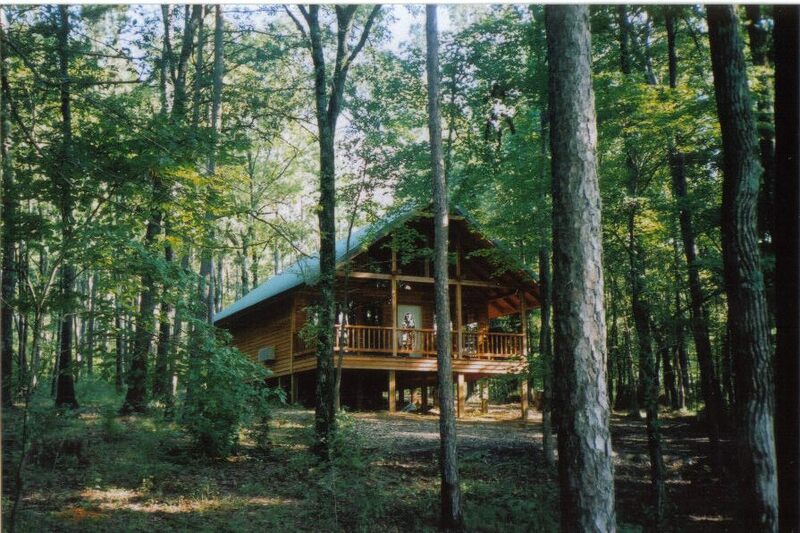 Oklahoma Cabins - Silver Creek Cabins Secluded mountain rental cabins. Price : 1 - 4 = $180.00 @ night. 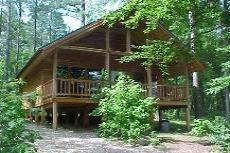 average vacation rental cabin getaway. 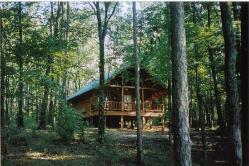 Secluded Southeast Oklahoma rentals cabins. *Check in 4:00 p.m. or after.